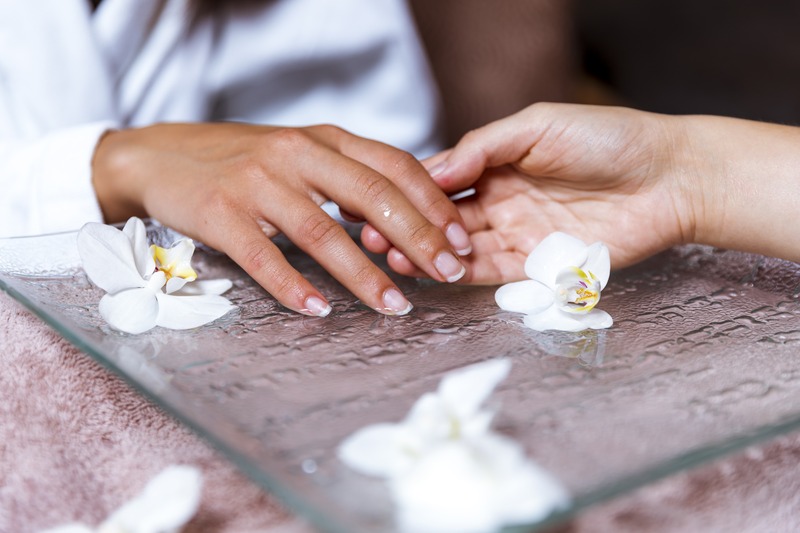 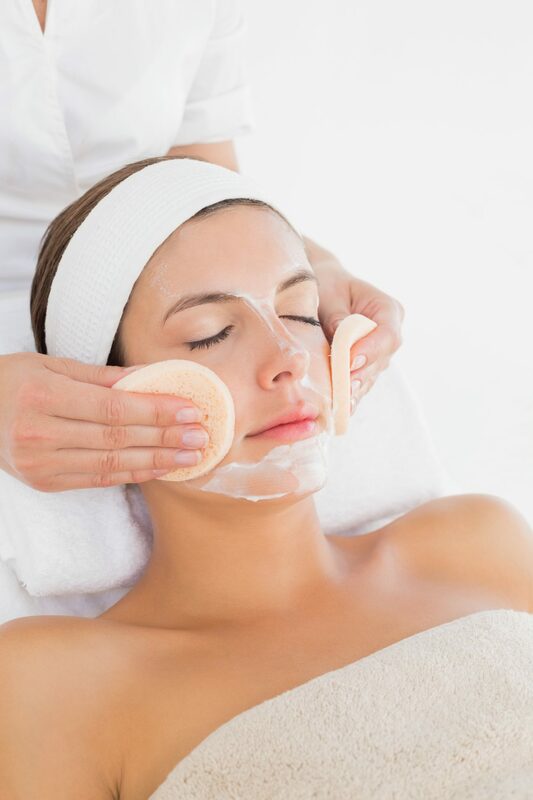 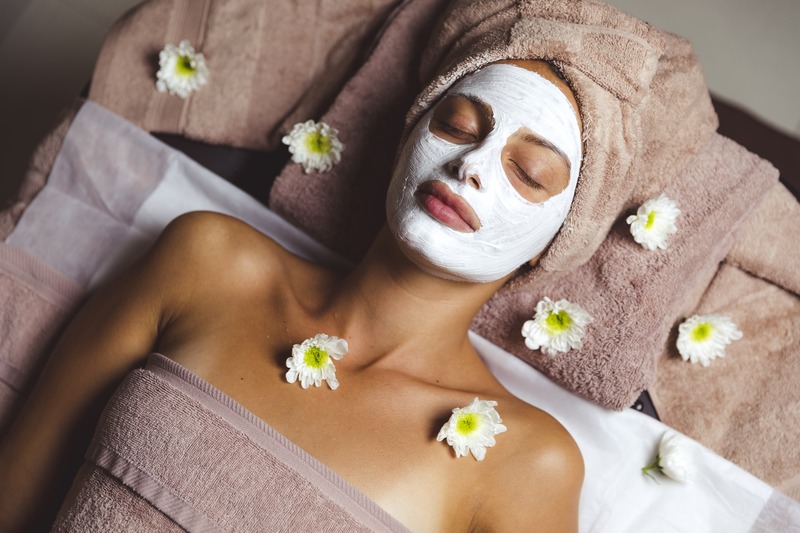 A deeply relaxing facial treatment which begins with a relaxing back massage using warm volcanic basalt stones, followed by a warm, gentle cleansing and nourishing facial. 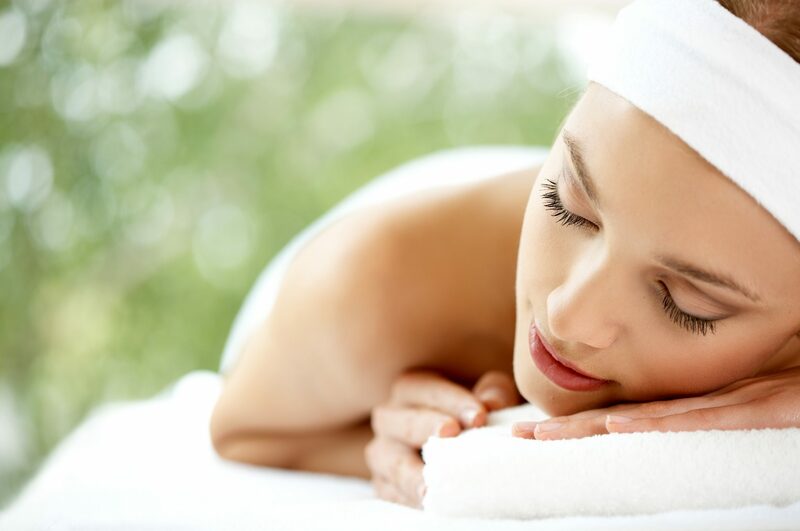 Anyone can enjoy this cocooning and comforting treatment. 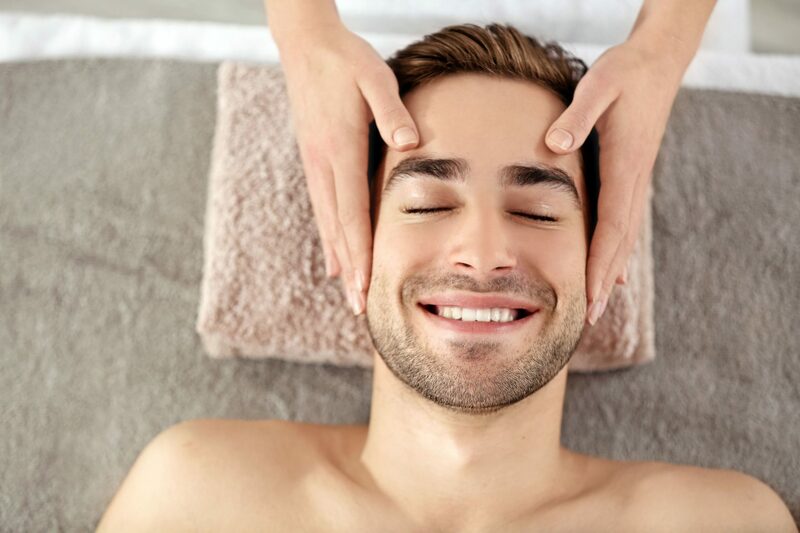 The experience begins with an intense back massage, including volcanic basalt stones which melt away muscle tension, followed by a relaxing facial. 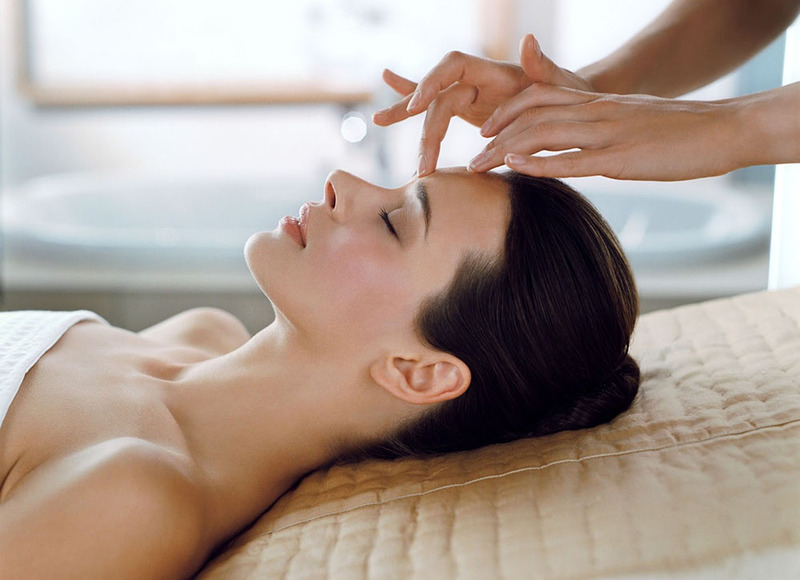 The warm stones and detoxification technique enables you to reach a deep meditative level. 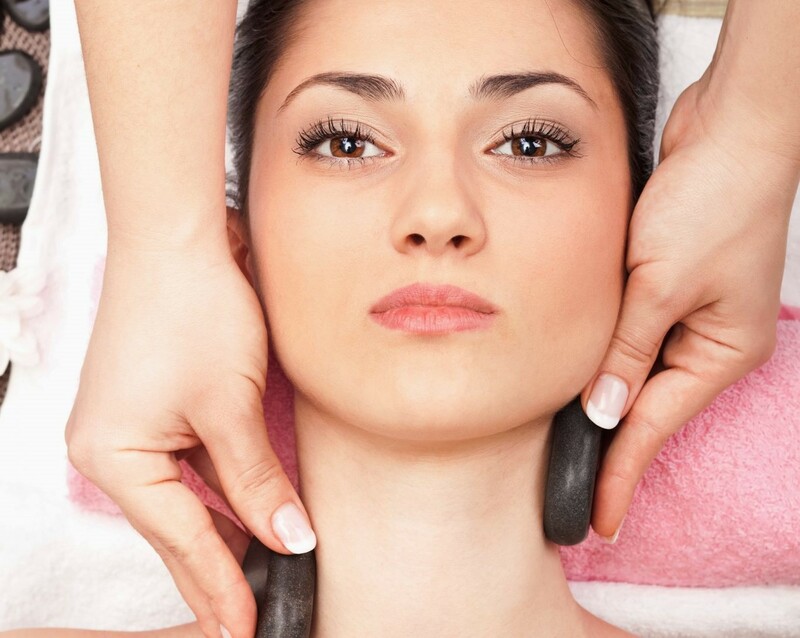 The combination of a relaxing back massage using warm volcanic basalt stones and a warm gentle cleansing and nourishing facial reduces back, neck and shoulder pain, improves lymphatic circulation, increases blood circulation, decreases menstrual pain, joint pain, joint headaches, promotes increased well-being and vitality, promotes grounding due to the high magnetic field inherited in the stone, reduces overall stress, and improves hydrating and rejuvenating effects.